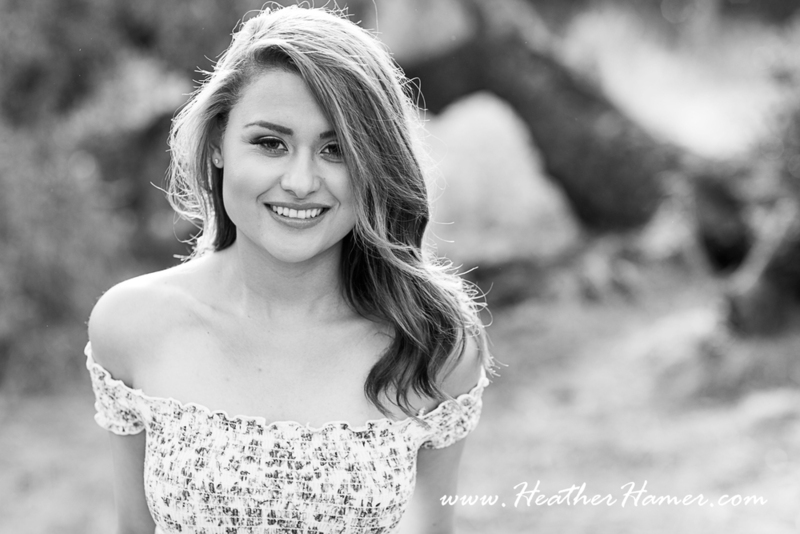 Ilisa is one of my Senior Representatives from Righetti High School. I loved her vision for her photos. I'm especially loving the silver and white gown she chose out of my studio wardrobe. She had such a cute Boho style and I'm loving what Vanessa did with her hair and makeup. 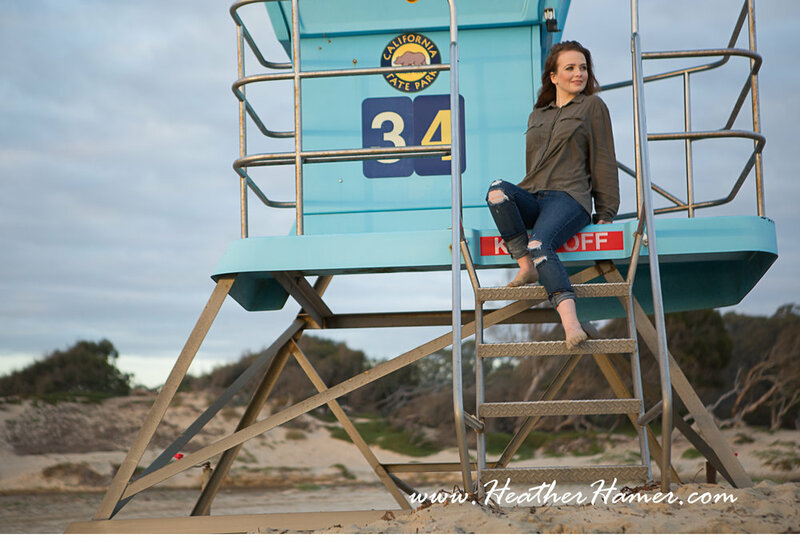 A windy, cloudy day in Arroyo grande couldn't put a damper in this girl's bright smile. Marcos is one of my Reps from Orcutt Academy. 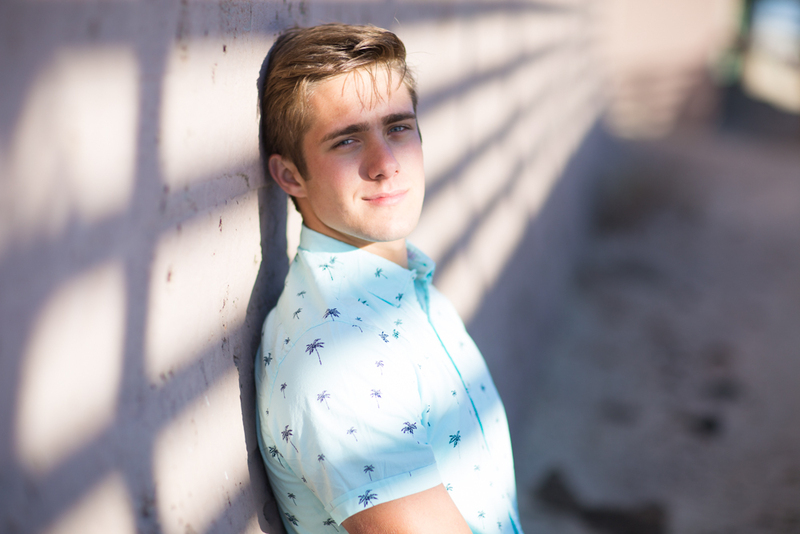 He is an amazing athlete and we had a ton of fun trekking around Shell Beach during his session. 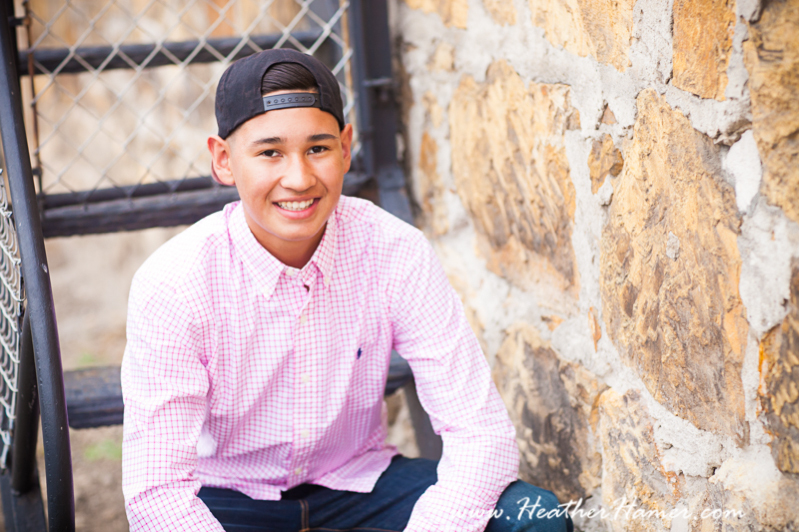 If you know Marcos, talk to him, or any of my Reps, about how to get an extra discount on your photoshoot and about his experience with Heather Hamer Photography. 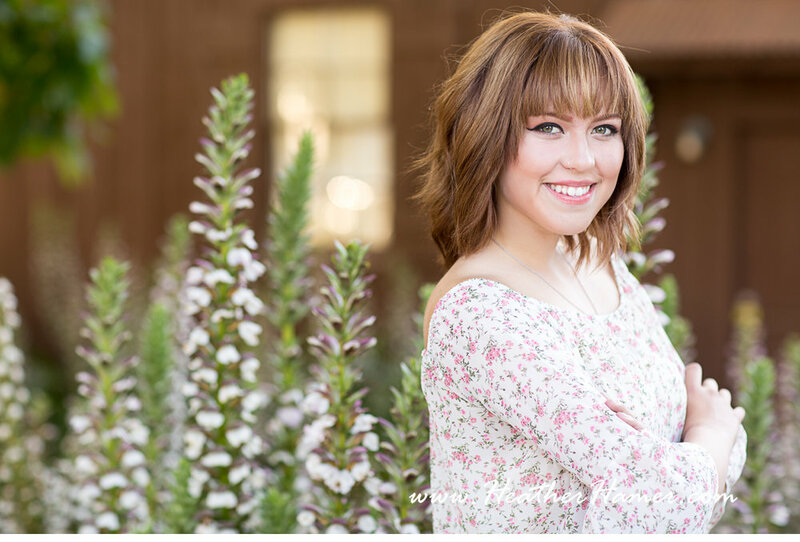 Adrienna is one of my Senior Reps From Orcutt Academy High School. She was an absolute dream to work with. Her big blue eyes are piercing and her auburn hair is stunning. 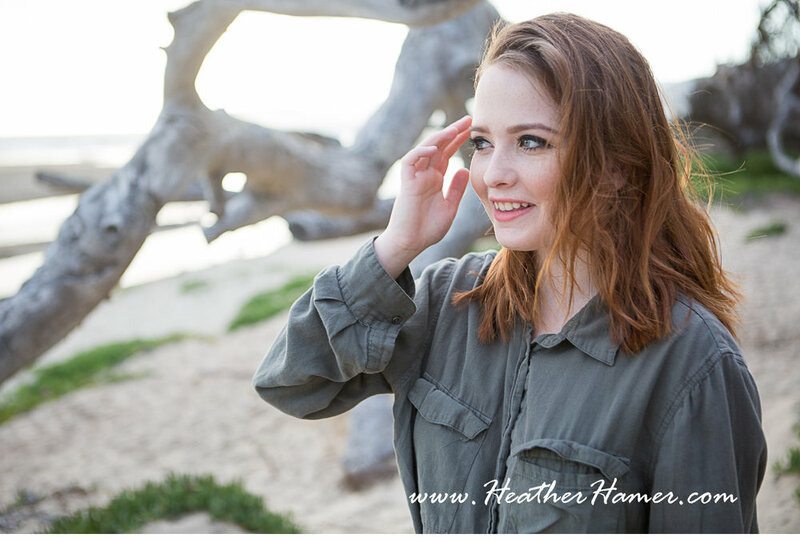 She loved all the sparkly and lacy gowns from my studio wardrobe and we had a blast playing dress-up followed by a quick sunset shoot at the Pismo Beach dunes. It was pretty stormy that day but it was worth putting up with the cold wind to get those amazing clouds. 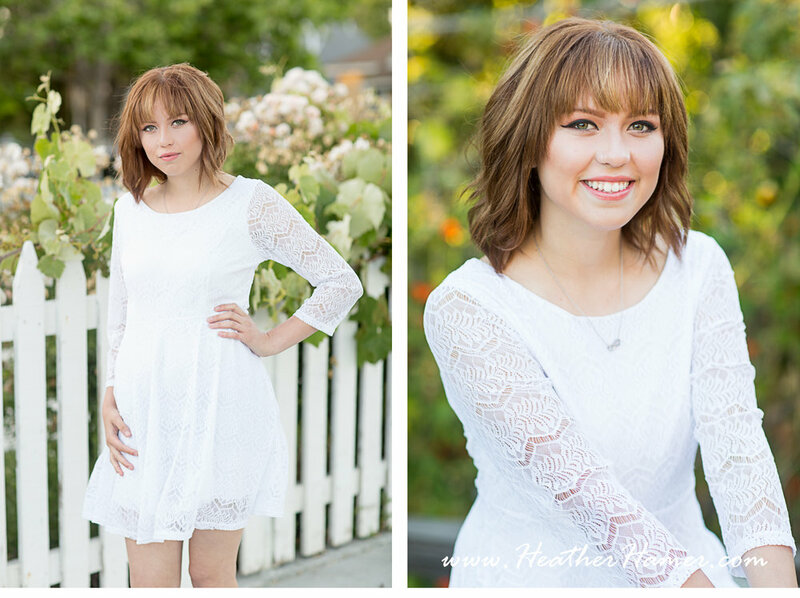 Enjoy these images from our Senior portrait session. 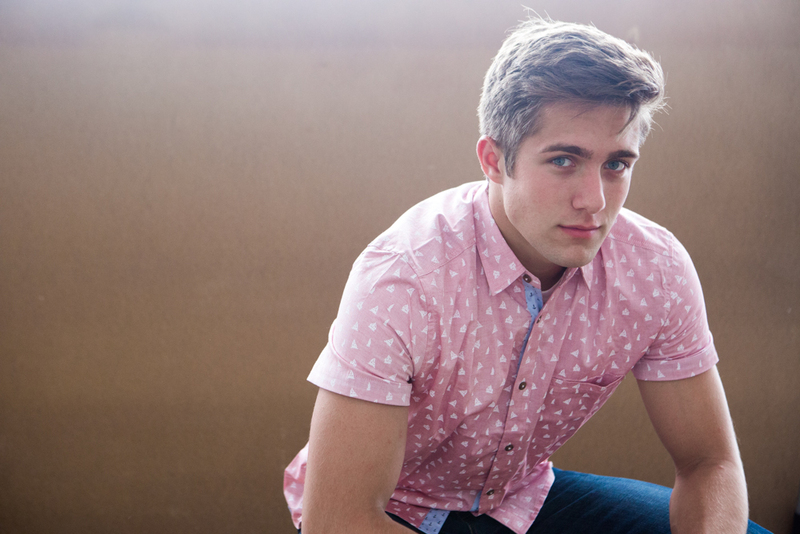 The first of my senior reps this year definitely started Senior Portrait season with a bang. 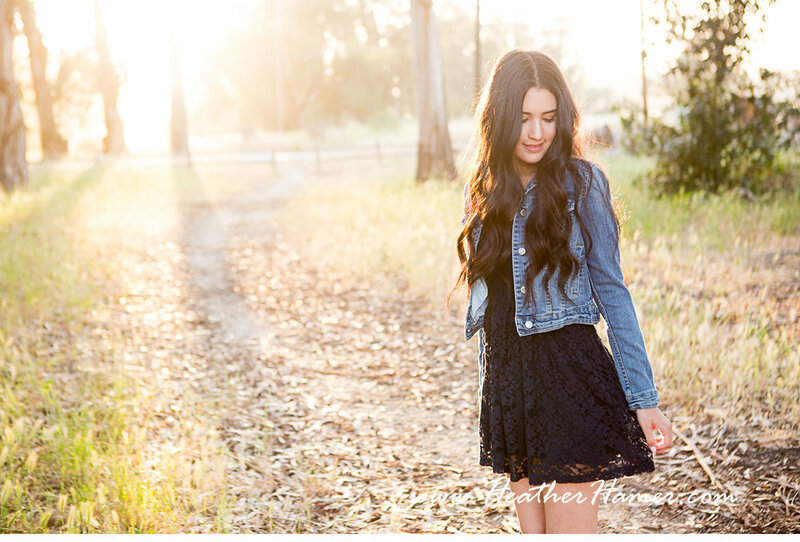 Introducing the beautiful Sarah who is one of my reps from Righetti High School. I'm loving the dramatic urban feel to her photos. My hair and makeup artist Vanessa did an amazing job with a warm smokey eye and bold lips. I'm absolutely loving the vintage gown I just added to my studio collection. I mean, geometric sequins on top with a triple tier twirling skirt.... does it get any more glamorous? I now offer custom styling from my studio wardrobe included in every photo session from casual options to runway ready gowns. 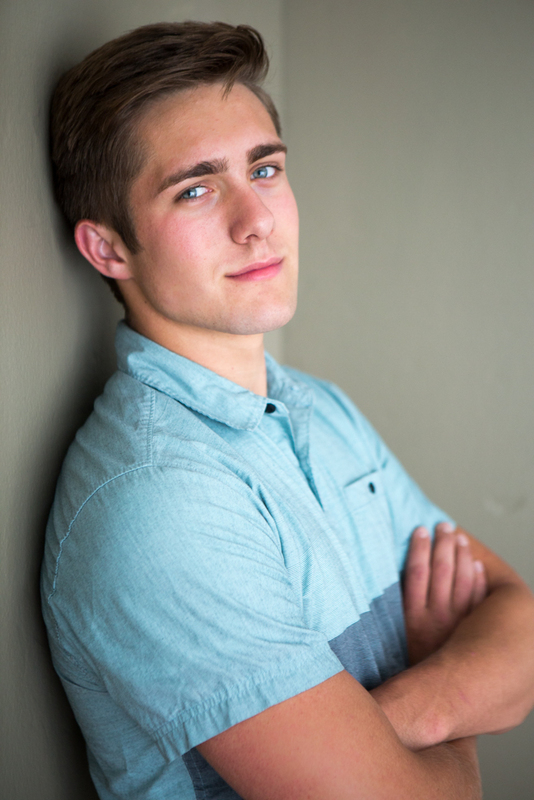 Andrew is the first of my Senior Reps for the Class of 2017! Im always excited to get Senior Season started and Andrew definitely did not disappoint. 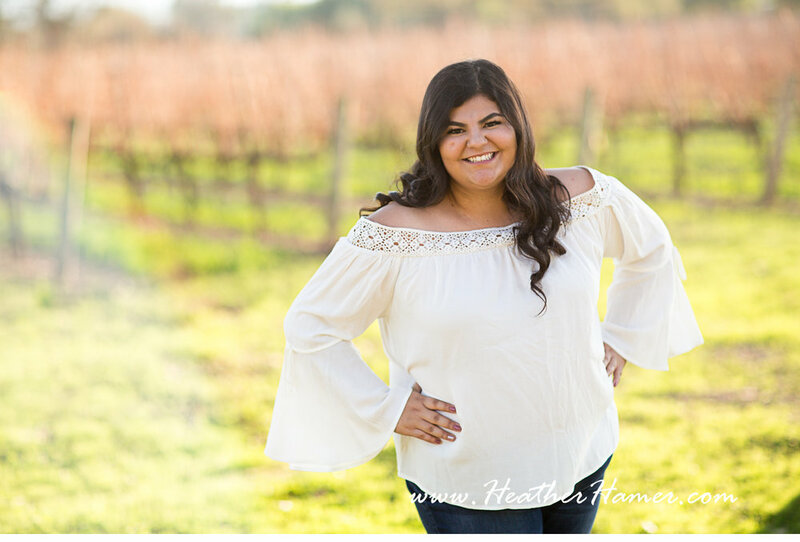 He is my Representative for Pioneer Valley High School so if you are looking to get great senior portraits in the Santa Maria area, talk to Andrew about his session and about how to get some great discounts! 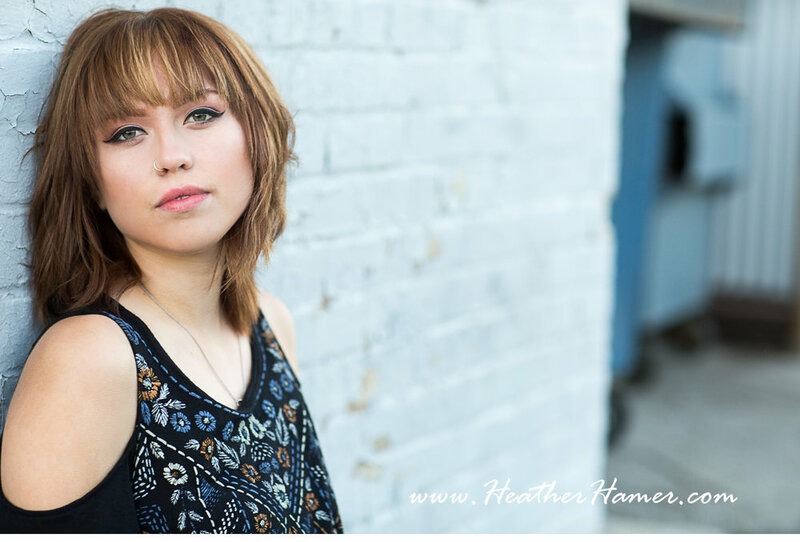 Book your senior portraits NOW! You can get up to $50 off just for booking early. Remember that photos for most schools are due at the beginning of October which means you should have your session completed by September. I'm typically booked 4-6 weeks in advance in the Fall so call and book your session now even if you want to wait until September for your session. 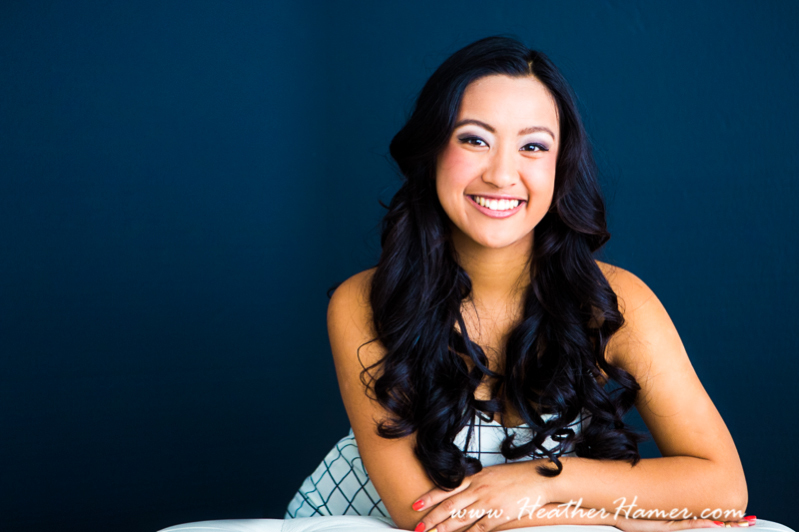 Clarissa is one of my amazing Senior Ambassadors this year from Righetti High School in Santa Maria. 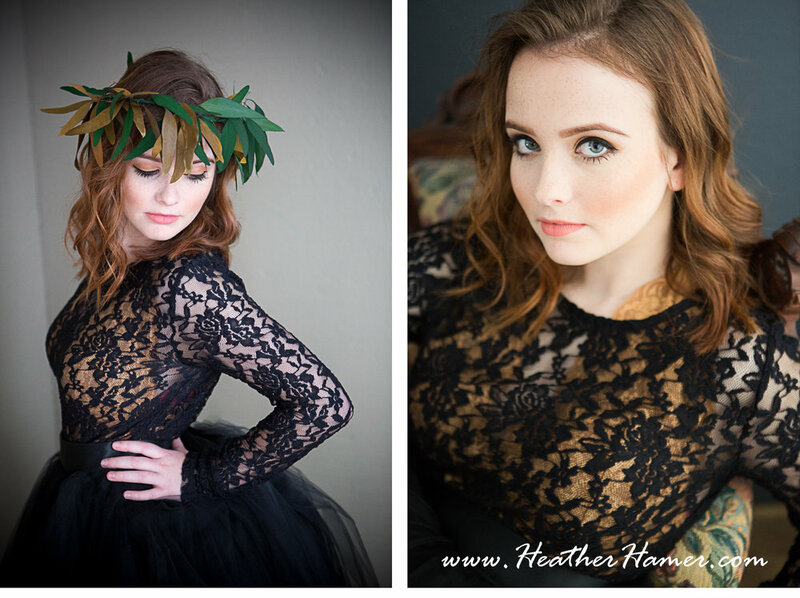 I love doing Senior Portraits! I live for the four months a year when I get to fill my calendar with the amazing youth of today. These kids make me realize that we are in good hands as a society. Kids like Clarissa make this extra clear. 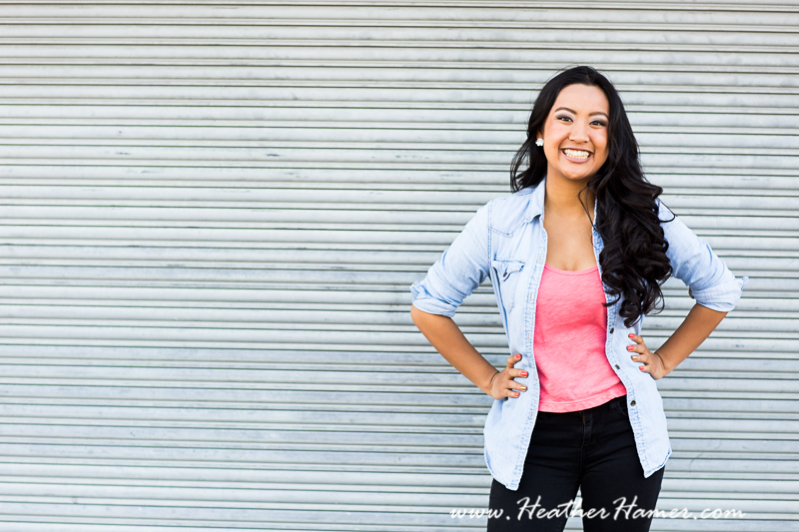 She is responsible, intelligent, and tons of fun! We laughed through her whole session.